"Achieve IELTS" offers a unique approach to preparing students for the IELTS examination. It is a two-level, student-centred course that not only prepares students for the test, but also for academic life after IELTS. "Achieve IELTS" provides an understanding of international academic language and culture so that students will be able to cope confidently in their new academic environment. 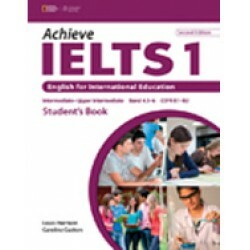 Features: - Revised and new listening material ..
"Achieve IELTS" offers a unique approach to preparing students for the IELTS examination. It is a .. Features: - Revised design, updated teaching notes and additional activities - Pho.. 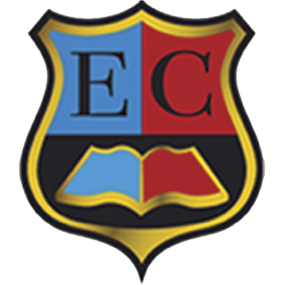 Features: - Exam practice activities - Grammar and vocabulary study - stud..